Curvy Cara Linley left her boring life in Iowa in search of adventure, but she only found loneliness in new and different places. She thinks there's no fairy tales left for a girl like her-- until she gets stranded on a mountainside, and a gorgeous hero comes to her rescue. Billionaire dragon shifter Gus Gray has all the treasure a dragon could desire, but even his hoard of glittering gold has lost its shine, with no mate to share it with. Can an ordinary princess and a lonely dragon find their happily ever after? 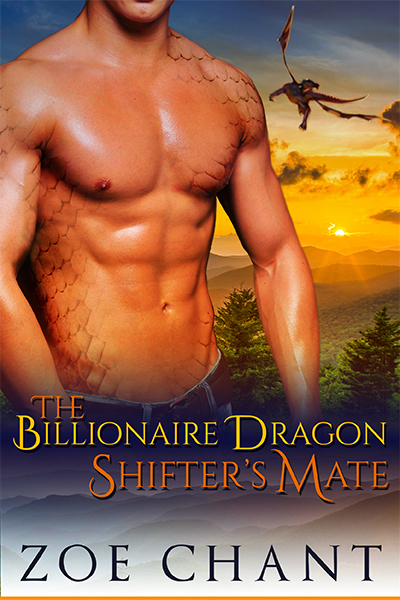 The Billionaire Dragon Shifter's Mate is a standalone dragon shifter romance. No cliffhangers! Silently he promised, Everything I have I will lay at your feet.